Malkia Strikers ended the pool D match with a 3-0 loss to the Dominican Republic in the ongoing FIVB World women volleyball championships in Hamamatsu Arena, Hamamatsu, Japan. The loss was the third in a row after falling to defending champions Brazil Malkia Strikers fall to Brazil on Wednesday and Puerto Rico Malkia Strikers loses again in Japan on Monday and a win against Kazakhstan Malkia Strikers wins the opener in Japan. 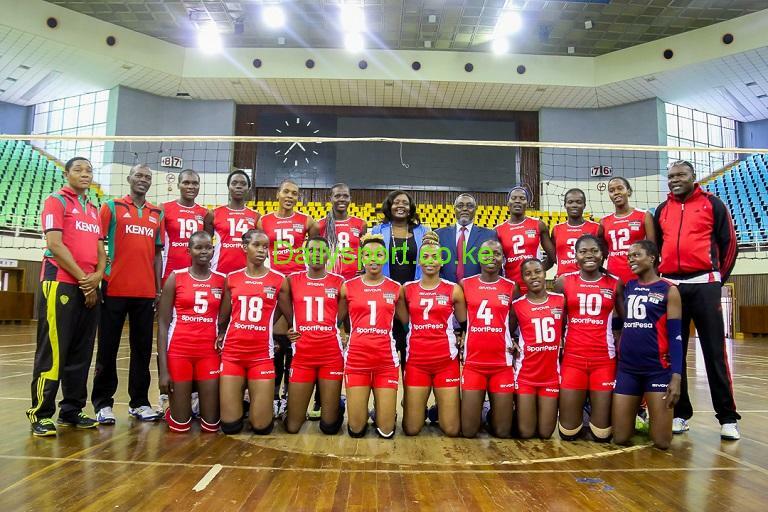 the national women’s volleyball team lost in 25-05, 25-07 and 25-15 and giving Dominican Republic a chance to into the tournament’s next round on a 2-2 record, while Kenya will now return home after recording four losses and a single win. The Caribbean based country have never missed in the World Grand Prix tournament since 2004 and are making their sixth consecutive appearance at the World Championship. 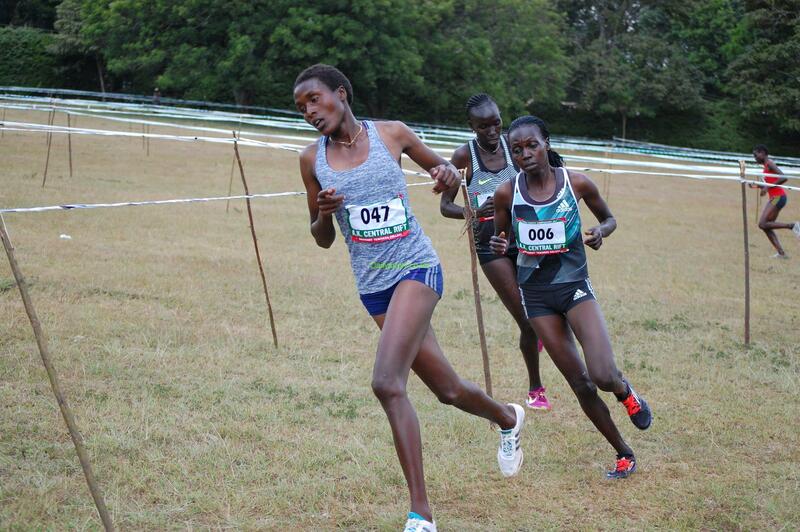 Kenyan lasses return home with their opening day win over Kazakhstan – which was the country’s first ever in the competition. 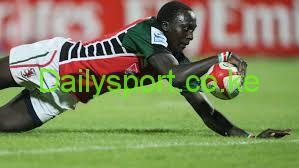 The result left Kenya standing in the second last position in Pool D pending a match between Brazil and Kazakhstan, as table toppers Serbia, Brazil, Dominican Republic and Puerto Rico moved to the tournament’s second round. 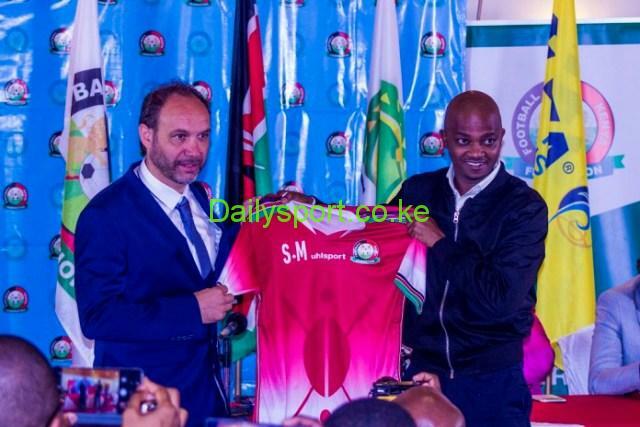 The Malkia Strikers are returning to the global competition after an eight-year hiatus, and they had set qualification to the second round as their minimum target. The competition brought together 24 teams who have been spread across four pools of six teams each with the top four teams from each pool advancing to the second round.